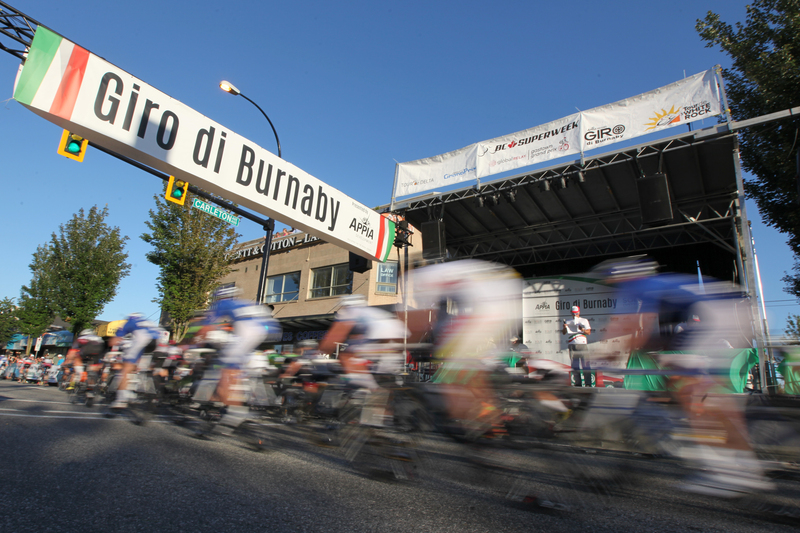 Enhance your enjoyment of the Giro di Burnaby by volunteering to host an out of town or country cyclist or team! For many race participants, their trip to the Giro would not be possible if it wasn’t for the generosity and hospitality of local families who participate in the The Giro di Burnaby Host Housing Program. Host families make a valuable contribution to the sport of cycling! Every year, the Giro di Burnaby race committee sees relationships formed between cyclists and their host families that are memorable and lifetime lasting. Being a host family is a great opportunity to see inside the world of competitive cycling while exposing your children to the discipline and commitment required to be a professional cyclist. 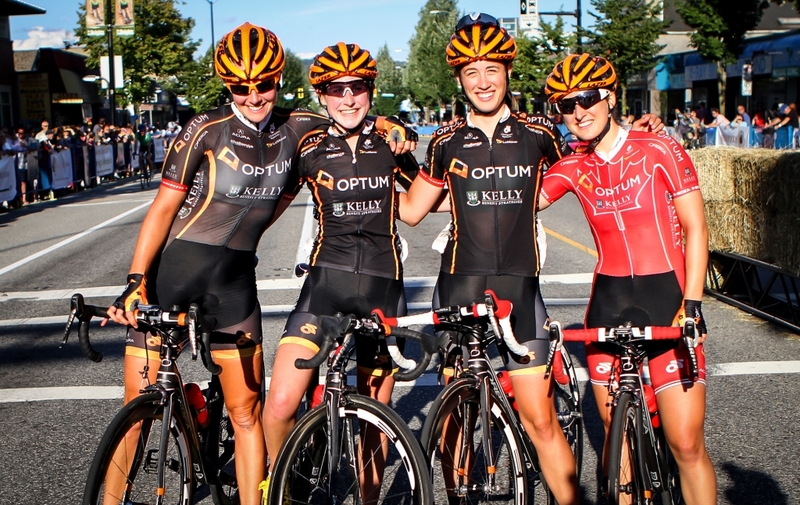 Do you want someone to root for at this year’s Giro di Burnaby? Sign up to be a host family today!